hd00:52We fry fried eggs. Shooting in kitchen. Process of preparation of a dish. 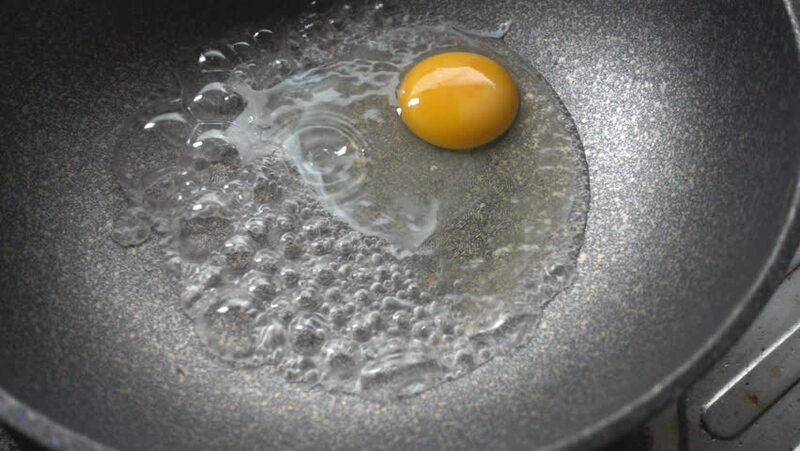 sd00:20A raw egg is cooked in a skillet. 4k00:10Fried egg. Chef lays out fried egg. 4K UHD 2160p footage. hd00:21Fried egg. Egg in frying pan.